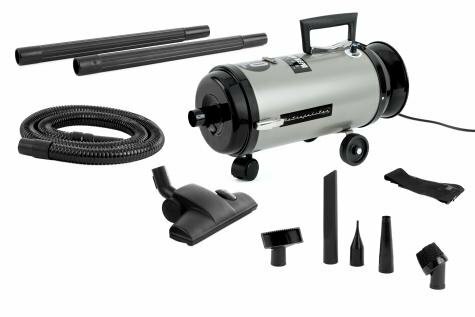 If you’re looking for the perfect opponent to defeat dirty carpets, floors, and curtains, look no further: The Eureka ReadyForce Canister Vacuum is here. Standing in the corner, weighing in at a mere 5.2 pounds, don’t let the size fool you. 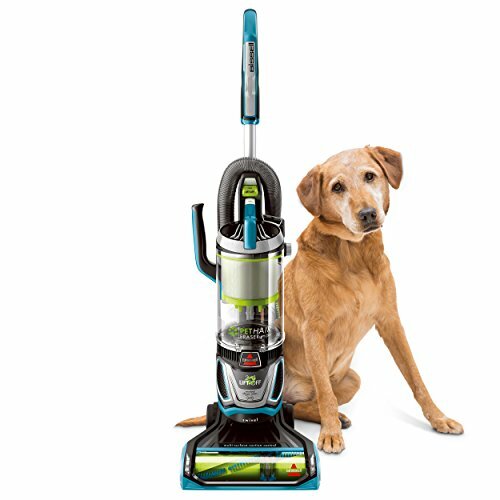 This lightweight vacuum’s 12-amp motor is designed for maximum cleanup power. 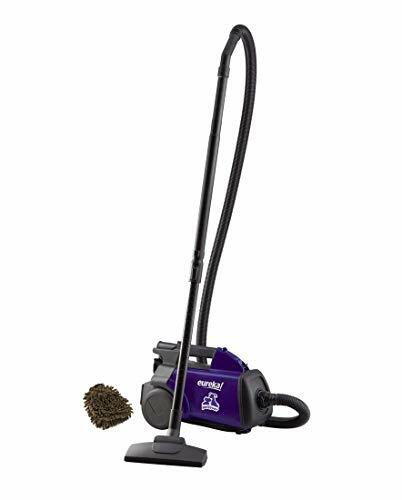 This little beauty comes with 3 different attachments which will invade and beat the filth which hides in hard-to-reach places. Are you afraid of the dust bunnies behind your bookshelf? 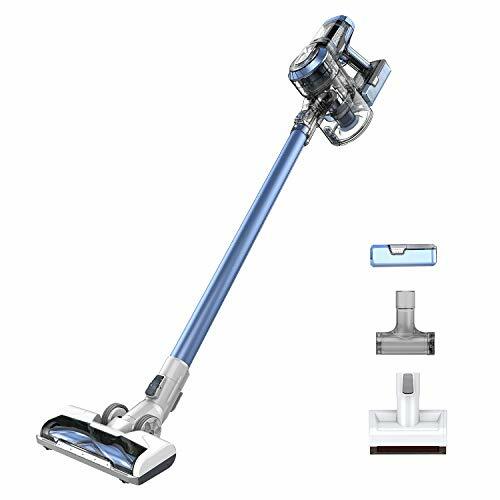 The ReadyForce’s crevice tool, dust brush, and telescopic wand don’t fear dirt. 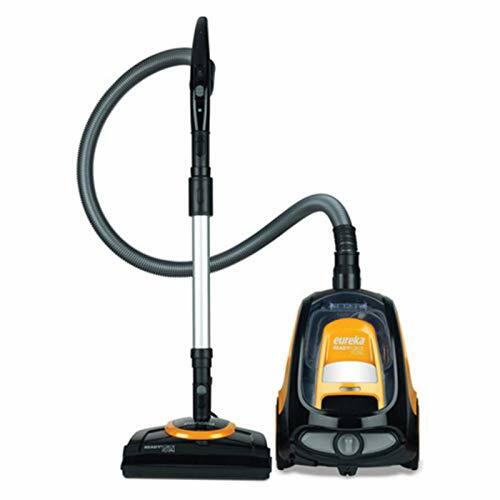 When this vacuum isn’t knocking out dirt, the HEPA filter’s removing dust and allergens. 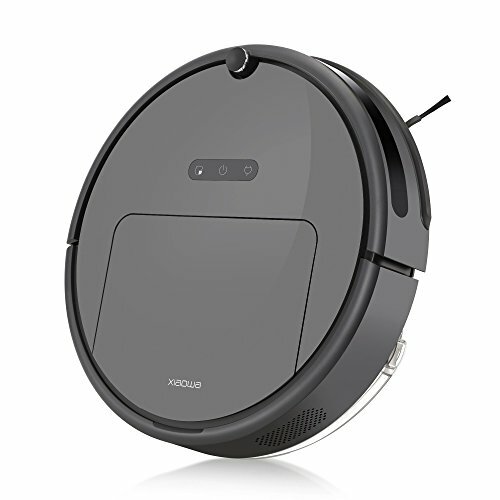 If you have limited space, the retractable cord and lightweight design are easy to stash. 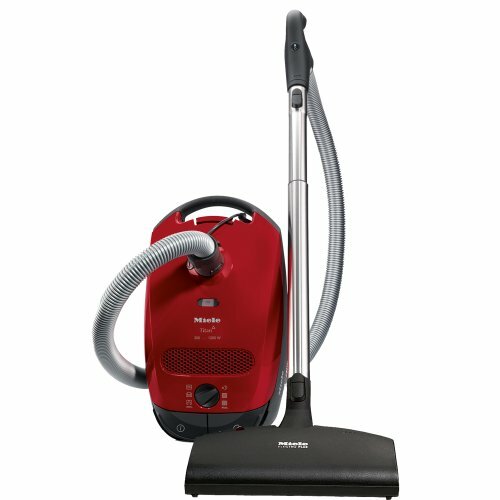 Just because your messes are big, doesn’t mean your vacuum needs to be huge. 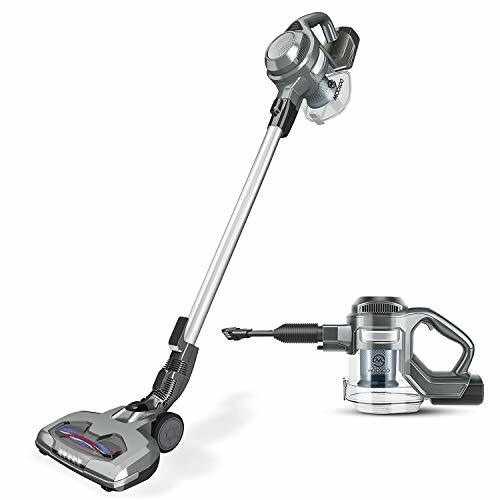 Get this compact Eureka ReadyForce Vacuum today, and get ready to kick dirt to the curb.